If you’re looking for a wonderful gift for your favorite little lady, then this pretty Marshmallow Swirl Dress project is perfect for you. It will definitely be an instant favorite! 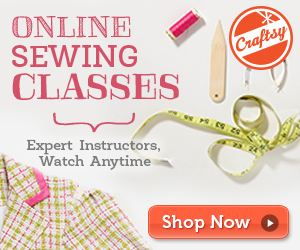 In fact, this pattern is ideal for crafters with beginner sewing skills. This amazing project is a creation by Emily Hansen Craig. In fact, you can access the FREE pattern on how to make this pretty frock from the Craftsy website. To access the FREE pattern and links to several tutorials for this dress, please click on this link: Marshmallow Swirl Mash Up Pattern. Featured image: Candy Castle Patterns – thank you!